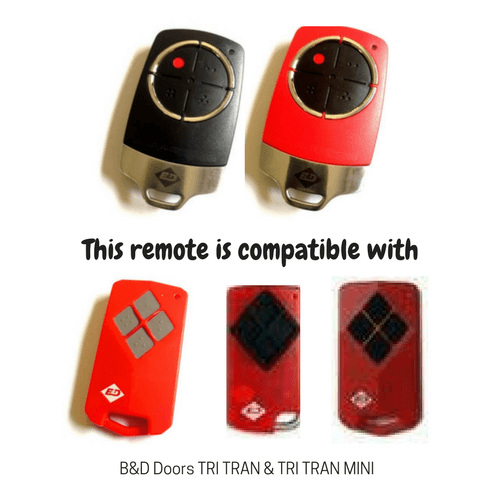 This PREMIUM quality remote replaces the classic version 1&2 B&D TRI-TRAN. It features 4 black buttons in a round configuration for ease of use and has a metal back bone. 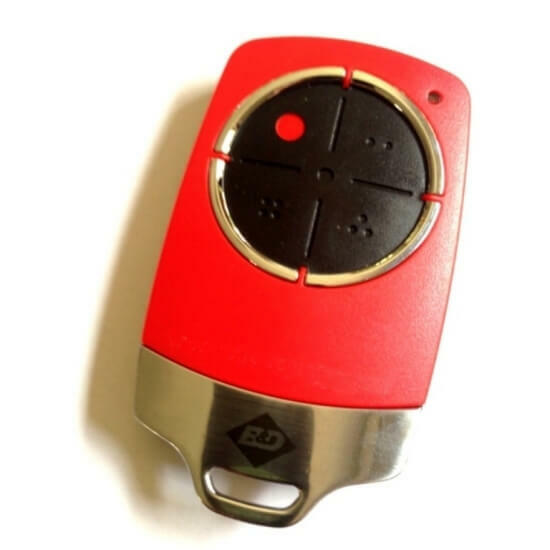 A built in key-ring connection makes attachment easy and the well rounded edges gives the remote an exciting modern look. Working on three frequencies one either side of 433.92MHz with B&D's own rolling code algorithm, this stylish remote looks & works to perfection. 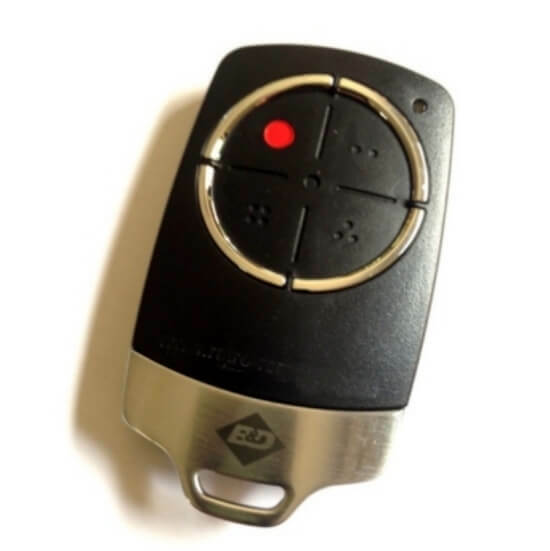 Warning: 128 Bit remotes code to 64 Bit openers, but 64 Bit remotes will not code to 128 Bit gate & garage openers.